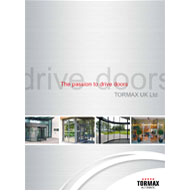 About TORMAX - Barbour Product Search. 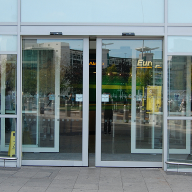 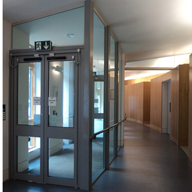 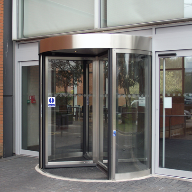 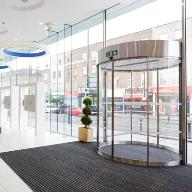 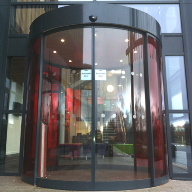 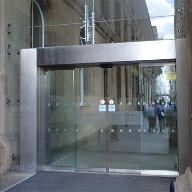 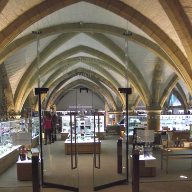 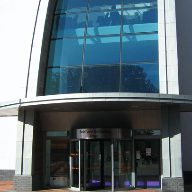 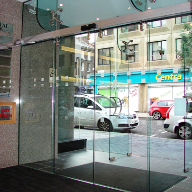 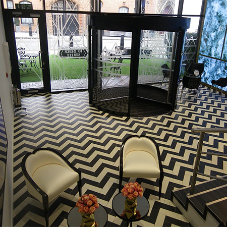 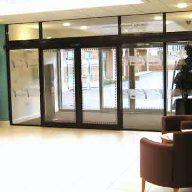 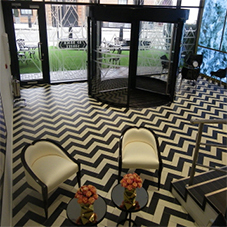 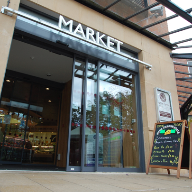 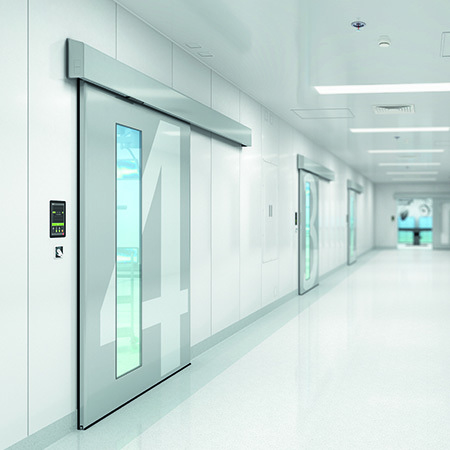 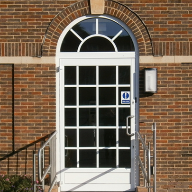 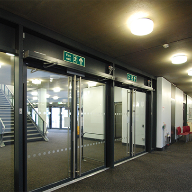 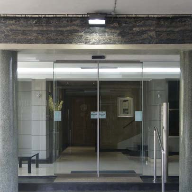 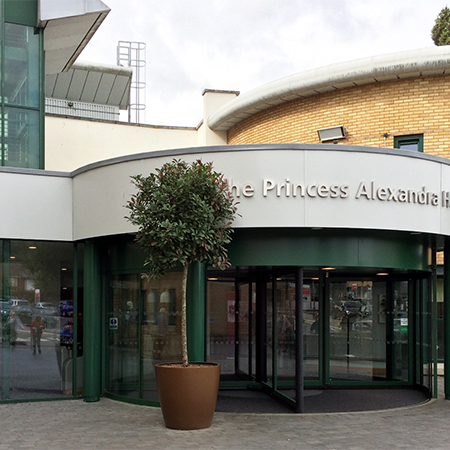 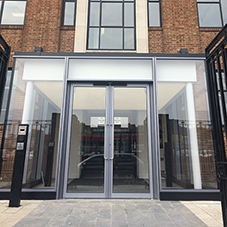 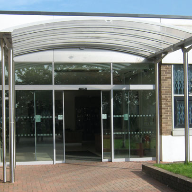 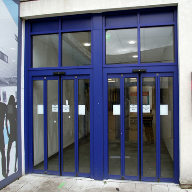 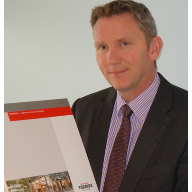 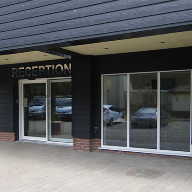 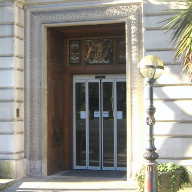 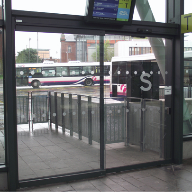 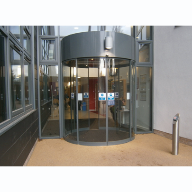 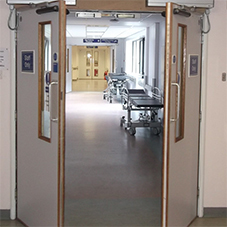 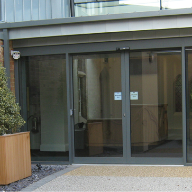 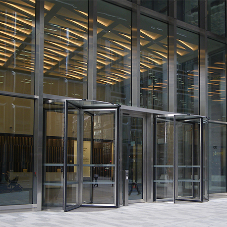 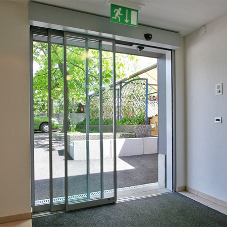 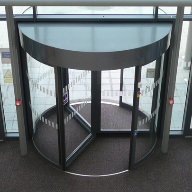 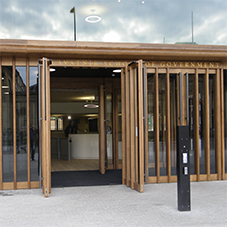 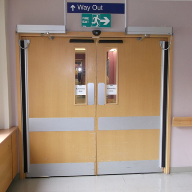 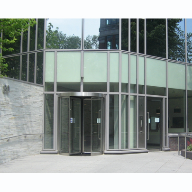 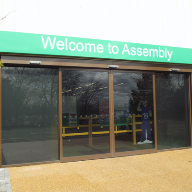 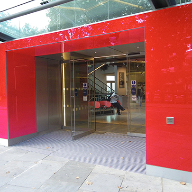 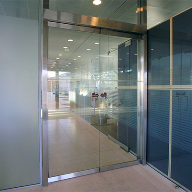 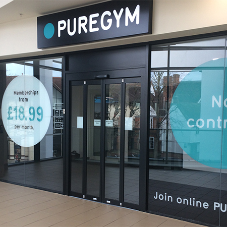 TORMAX is one of the world's leading manufacturers of automatic doors. 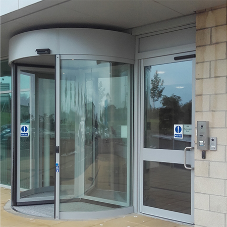 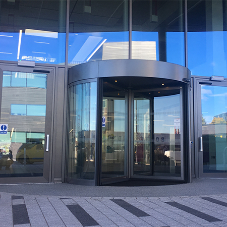 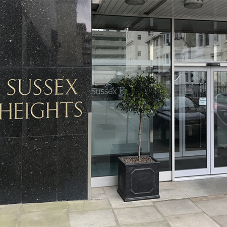 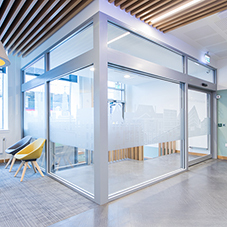 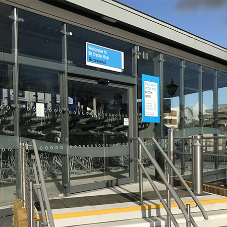 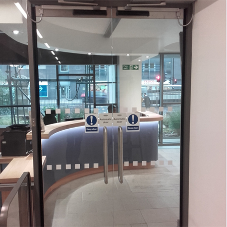 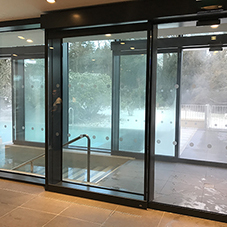 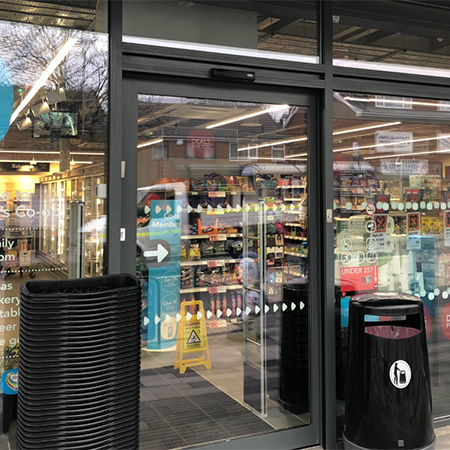 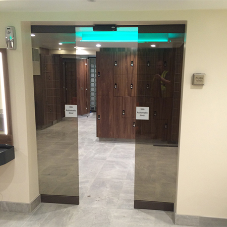 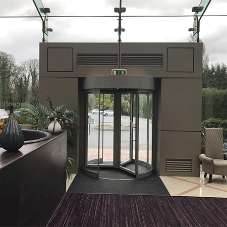 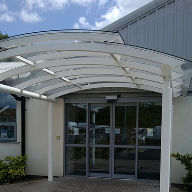 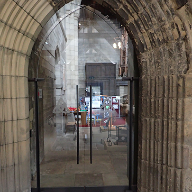 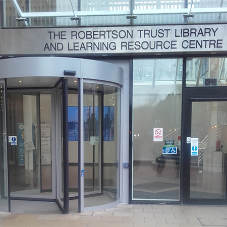 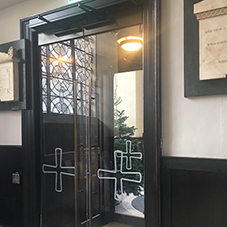 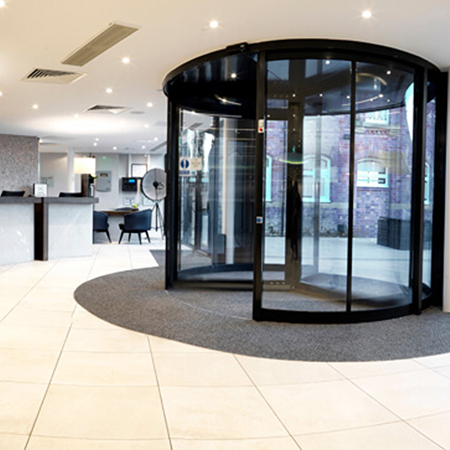 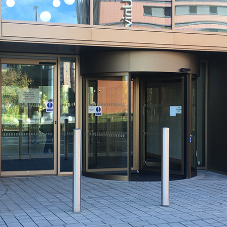 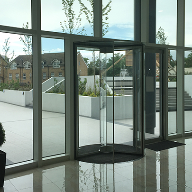 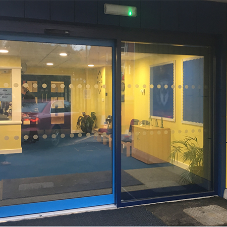 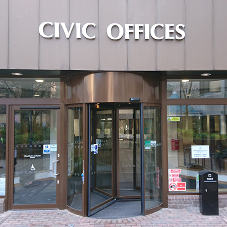 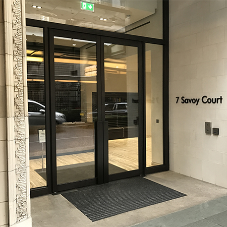 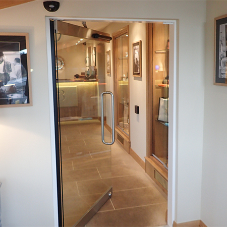 With over 50 years of experience, TORMAX UK Limited offers a professional service throughout the UK, including site surveys and the design, manufacture and installation of automatic door systems. 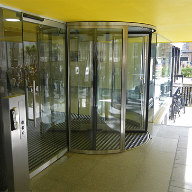 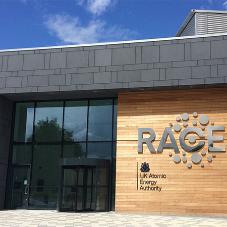 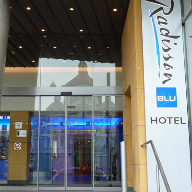 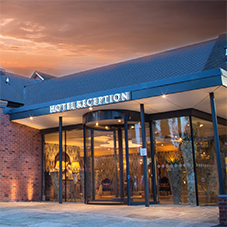 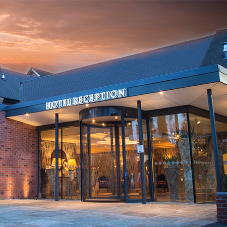 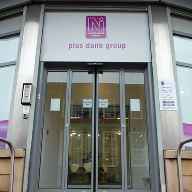 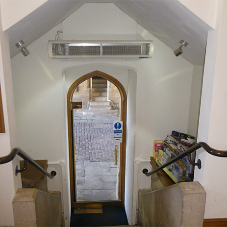 The company is able to create bespoke or standard solutions for any application or budget. 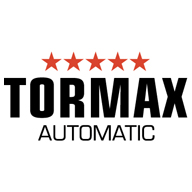 TORMAX UK constantly researches and develops new ideas, enabling it to meet the changing needs of customers, and the architectural demands of modern buildings. 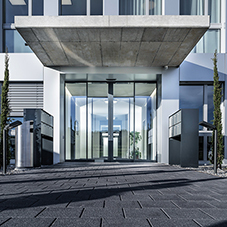 TORMAX UK is currently the largest wholly owned subsidiary of Landert Motoren AG, which operates across more than 50 countries. 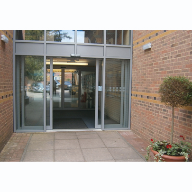 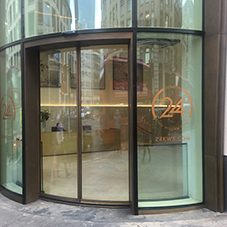 door operators, sliding doors, glass doors, doorsets, aluminium doors, automatic doors, folding doors, fire resisting doors, security doors.